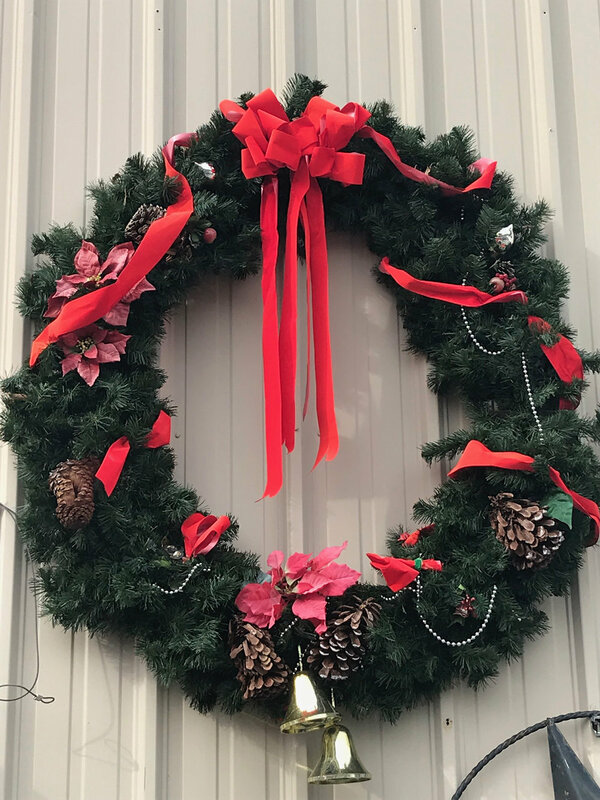 Shop owners and residents around Matthews have adorned the town with shiny baubles to celebrate Christmas; others have decorated with a winter theme. We’ve put together a quick tour of some of our favorites. See if you recognize some, and if we’re missing something extra special, comment below.